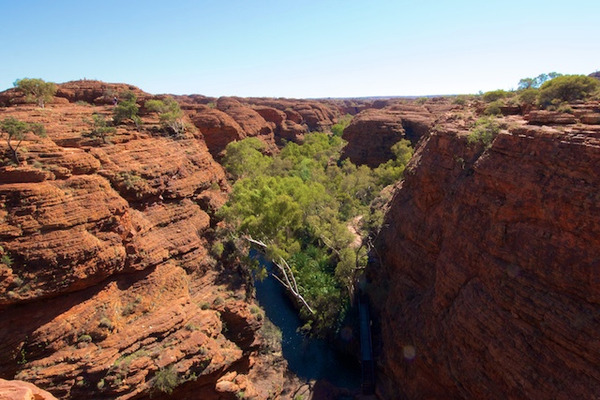 4wd safari in the mysterious Kimberley Ranges, immersion in the Aboriginal culture in the remote Arnhemland, road trip along the coast of Western Australia... 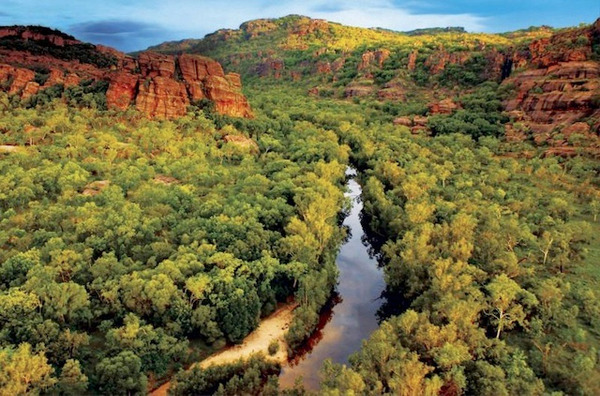 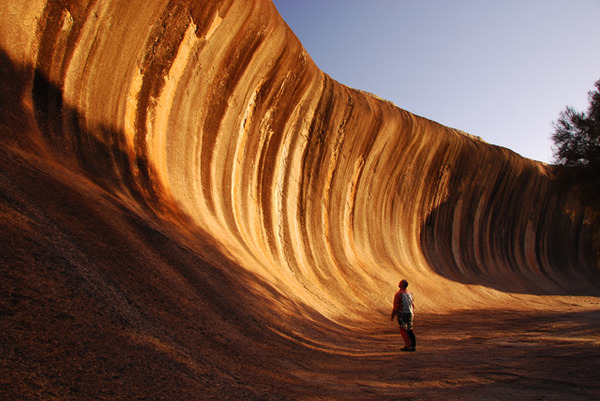 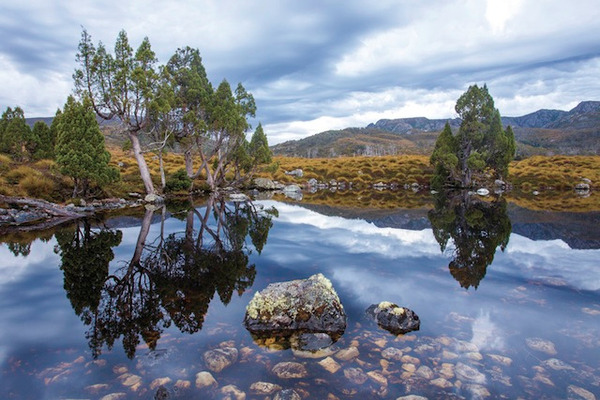 In Australia, there is an off the beaten path experience for each traveller! 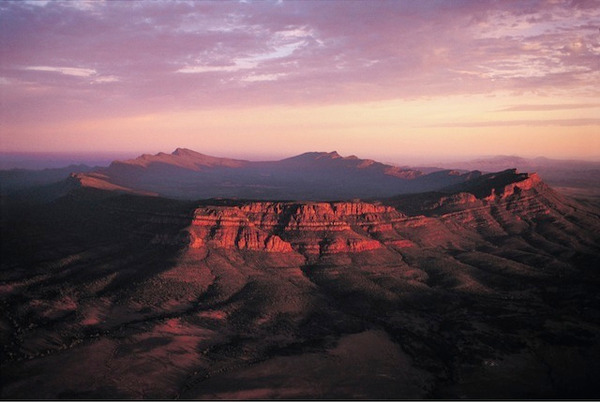 Whether you like tropical forests or arid deserts, underwater or in the air activites, you will find what you want in Australia!